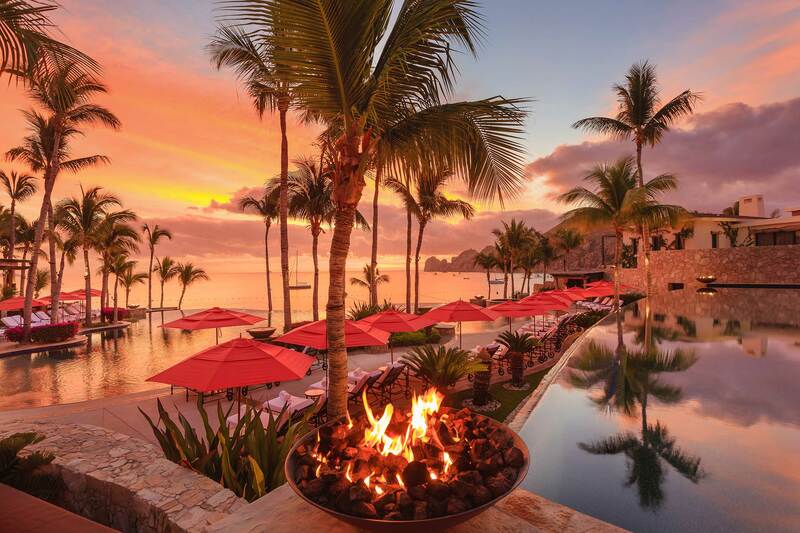 Inspired by the true style of a Mexican Hacienda’s luxury and one of a kind service, this property overlooks stunning views of land’s end and the bay. 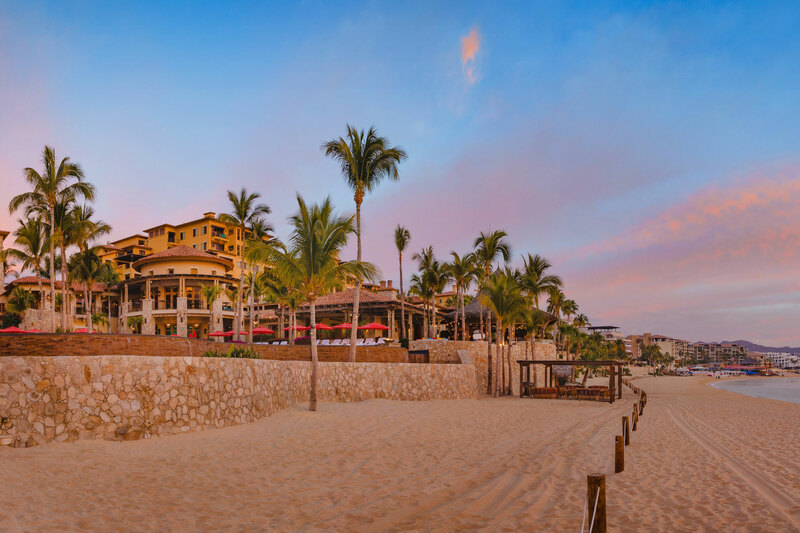 Located by the seashore in Medano, Cabo San Lucas main beach. 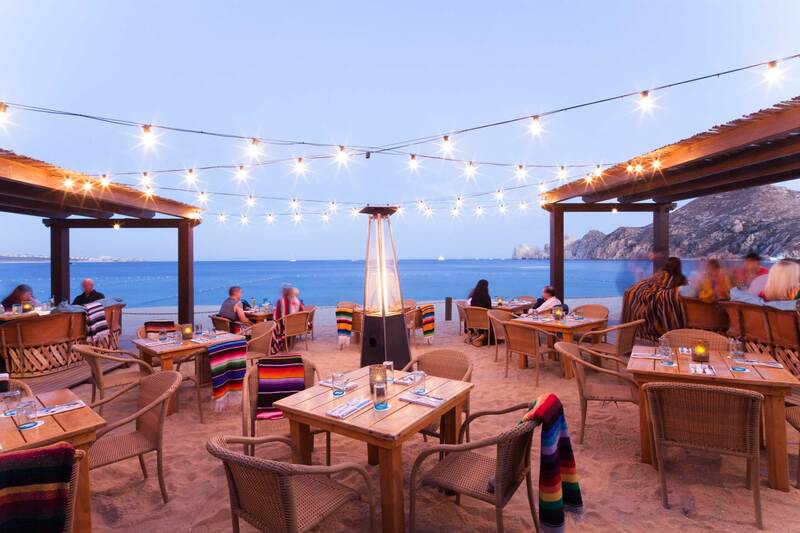 Hacienda Cocina and Cantina celebrates Mexican cuisine focusing on the traditional dishes from Sea of Cortez, this one-of-a-kind experience is the perfect spot for a little indulgence. Welcome to los Cabos restaurant: Hacienda Cocina y Cantina, founded on the desire of a restaurant with comfort and style, we immerse ourselves in the splendour of not only the stunning view of El Médano beach, Cabo San Lucas, but also of the traditional Mexican cuisine confectioned by Grupo Hunan. Hacienda Cocina y Cantina, is bound to delight you with its numerous luxuries as part of the Hacienda Beach Club & Residences; an exclusive resort in Los Cabos, Baja California Sur, with spectacular interior and exterior spaces, private access to the white sands of the beach, as well as luxurious architectural details, which complement each other in such a way that will make your stay memorable enjoying one of the best restaurants in Cabo San Lucas. 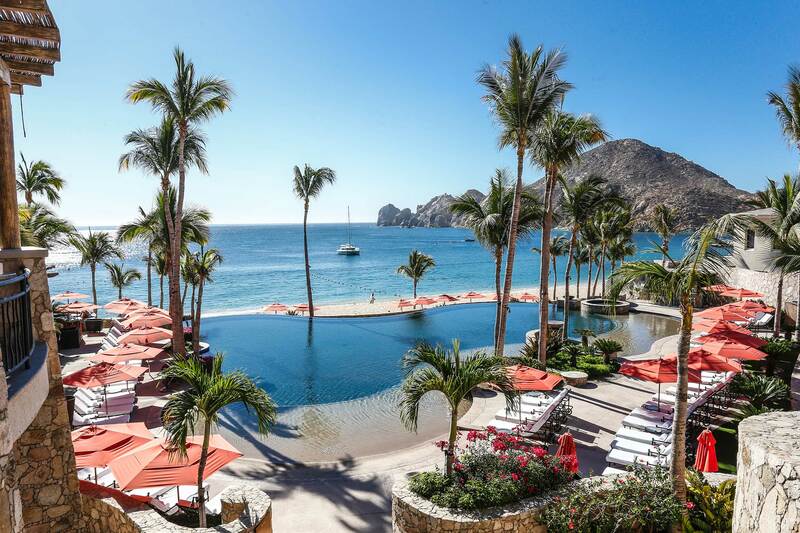 What is a visit to Cabo San Lucas restaurants without a natural wonder experience? In Hacienda´s unique and surprising location you have the opportunity to appreciate Land´s End, an impressive rock formation where the Sea of Cortez and the Pacific Ocean become one. Is the type of place where you can delight all your senses and admire breathtaking sunsets.